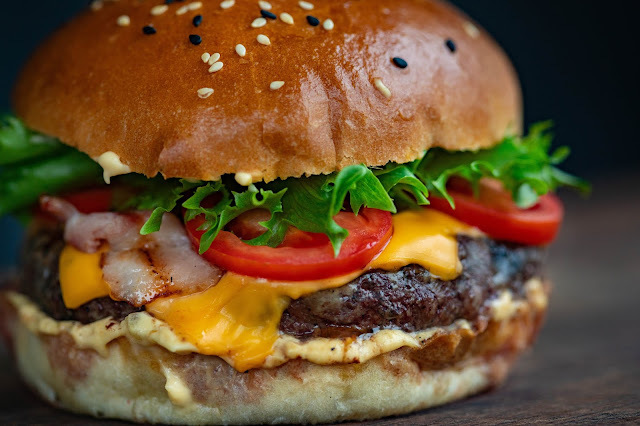 Once upon a time, during the age known as Back in the Day, hamburgers were made of ground beef. Easy to shape and quick to cook, these patties became the staple of cookouts, diners, and fast food restaurants. Then one day, something came along called Angus beef patties. With a different consistency and flavor, people began to enjoy these on the grill and in restaurants. As they devoured these burgers a question arose ... What was the difference between Ground and Angus beef? Overall, it comes down to the cut of meat. Ground beef, also called hamburger beef, comes from different areas of the cow. Some of it may be from the shoulder, called chuck, or from the hind leg, called round. Angus beef patties are from a Scottish breed of cattle formerly known as Aberdeen Angus. The main difference is the texture, called marbling, throughout the meat. These natural flecks of fat help the patties cook better on an outdoor grill and give the burger an extra boost of flavor. Not all Angus patties come from Certified Angus cattle. This is determined by the United States Department of Agriculture (USDA). Companies like Bubba Foods show if their burgers are USDA certified on their packages. 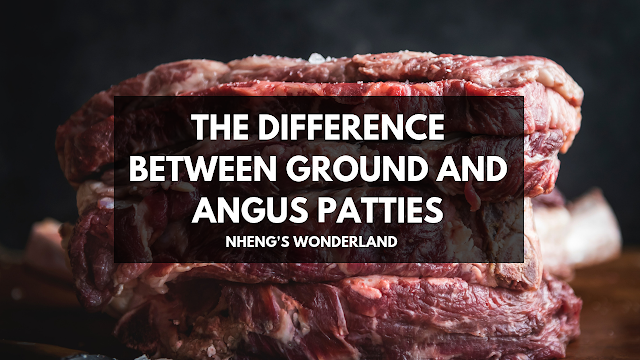 There's not much difference between cooking a standard hamburger and Angus beef patties. You still need to prep your cooking surface properly to remove any unwanted odors. And you still need to use a meat thermometer to ensure it's at the right temperature to disperse E. Coli and other bacteria. The main difference comes down to the fat. Because of the marbling, no further fat is needed to maintain the patties texture or taste. Nevertheless, you still need to be careful how Angus beef patties are cooked. Like normal ground beef, the Angus will become dry and flavorless if too much heat is applied. Take it low and slow, especially if grilling them for the first time. You won't regret the delicious results.